Champagne Barons de Rothschild, a venture co-owned by three branches of the renowned Rothschild family, has finally arrived on our shores. 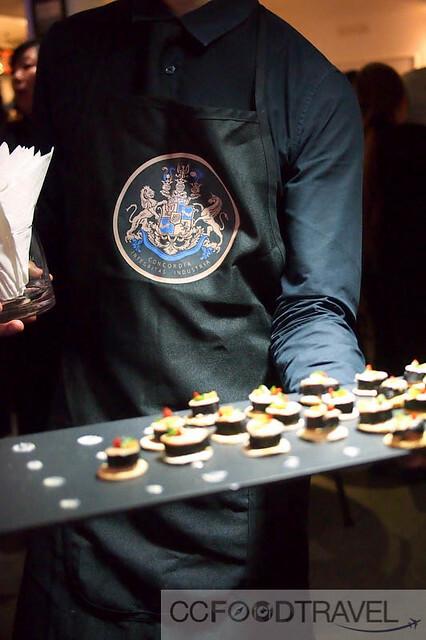 We were invited to witness the launch of Champagne Barons de Rothschild at Maison Francaise Kuala Lumpur earlier this week. Champagne Barons de Rothschild is housed in Vertus, a grand cru village within the Cote des Blancs, south of Eperney. As the name (Cote des Blancs) suggests, this is where Chardonnay originates. As such, Champagne Barons de Rothschild very much a Chardonnay mouthful of bubbly if you like. The history of the well-known Rothschild family dates back to more than 250 years. Champagne Barons de Rothschild is made up of the three French branches of the family which individually own a number of wine brands and Bordeaux classed growth estates, including Château Mouton Rothschild, Château Lafite Rothschild and Château Clarke. The Champagne business was set up in 2005 and now produces around thousands bottles of Champagne each year. 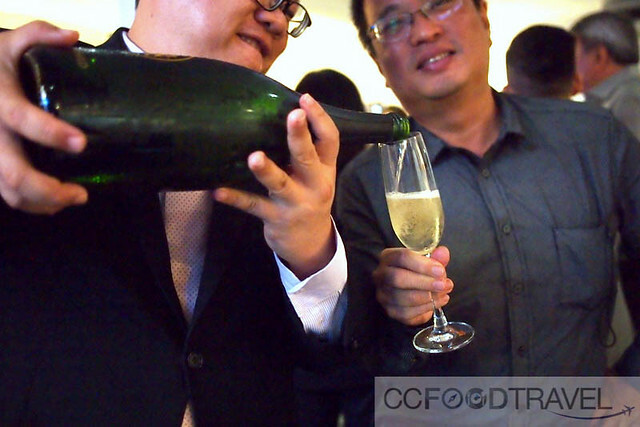 Its first vintage champagne, Champagne Barons de Rothschild 2006, was released last year at Vinexpo in 2015. 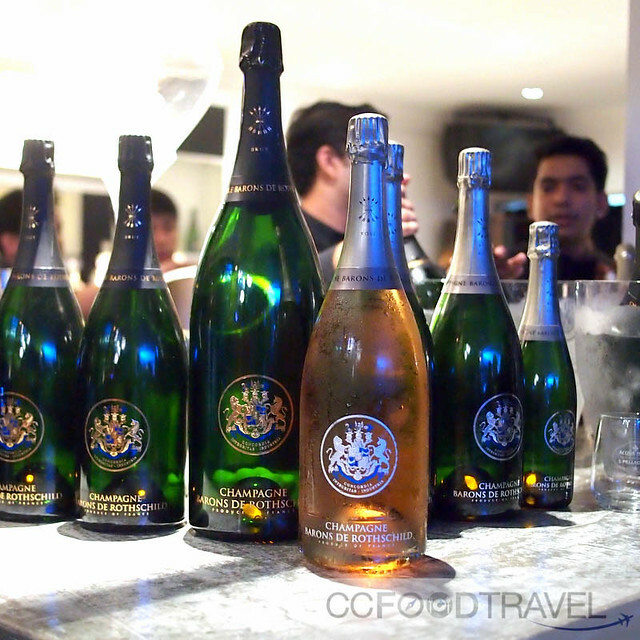 Champagne Barons de Rothschild are distributed in more than 50 countries worldwide. The low production volumes and their distinctive quality, usually reserved for “Grandes Cuvées”, make them exceptional Champagnes among the most well-known and the most remarkable wines. 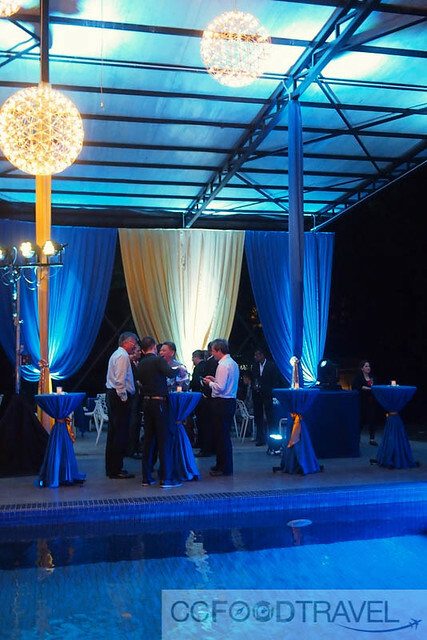 The distribution of this product in Malaysia, is handled by Natseas Corporation Sdn Bhd. 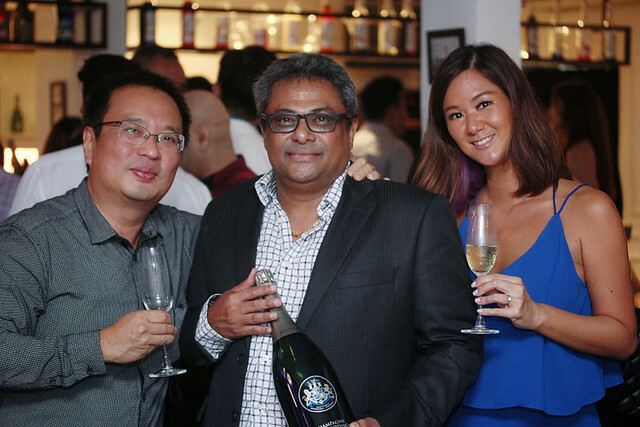 The people behind Natseas Corporation Sdn Bhd have a solid commitment towards the Wines & Spirits industry, with savvy business acumen and sound knowledge of the industry. 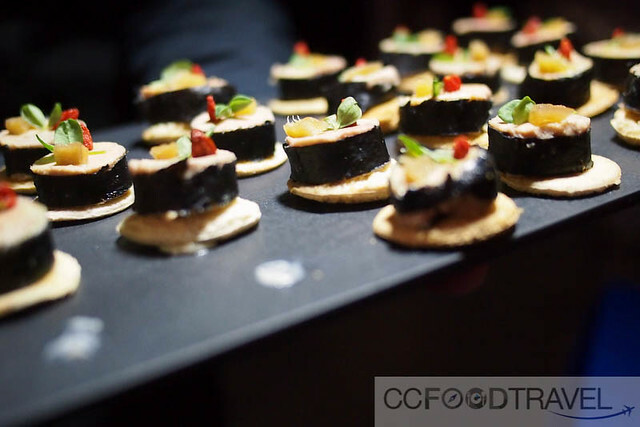 Chris Low Kam Loong, consultant in the Hospitality Industry, engaged as Natseas Corporation Consultant and Sommelier. 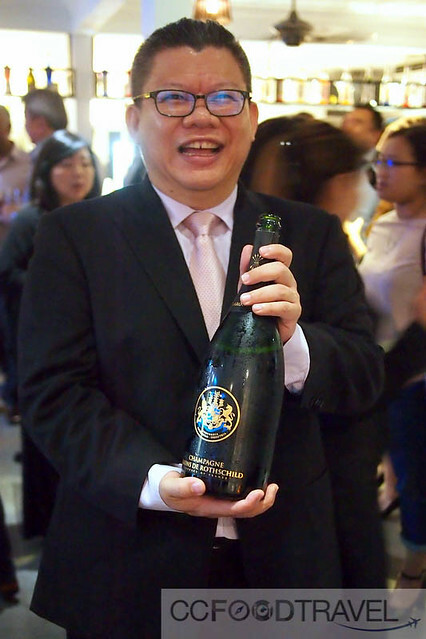 Natseas Corporation Sdn Bhd is now partnering with Bordeaux Liquid Gold Pte Ltd, a well-known fine wine trader with offices in Singapore, Malaysia and Hong Kong, shall successfully launch Champagne Barons de Rothschild in Malaysia, and will continue to bring many iconic wines into the shores of Malaysia. Previous articlePusat Penjaja Air Panas has a new home!